2004 Honda Accord Coupe For Sale in Columbus, OH | Bexley Motorcar Co. When it comes to finding used cars in Columbus, Ohio there is only one place to go and that place is Bexley Motorcar Company. Bexleys has one of the largest inventories in Columbus, Ohio with everything from used cars to used trucks to even a large selection of used minivans for sale. Not only that but Bexleys also has some of the best and most competitive pricing when it comes to used cars for sale in Columbus, Ohio. With several different financing options available you will drive away with peace of mind knowing that you not only got a used car that fits you and your families lifestyle but it also fits into your budget perfectly. With so many great cars to choose from you might not know where to start, take a look at our 2004 Honda Accord Coupe for sale. 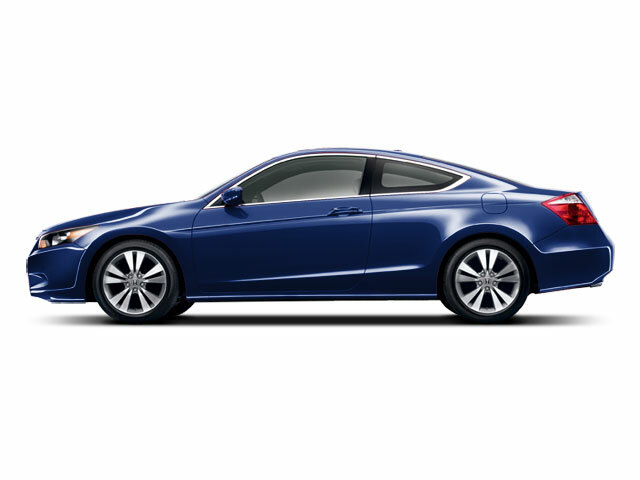 Do not let its age fool you because this Honda Accord Coupe comes with all the bells and whistles. This fantastic Honda Accord Coupe has many desirable features when it comes to used cars for sale in Columbus, Ohio such as lush heated leather seat, steering wheel controls and a power tilt and sliding sunroof. Not only is this Honda Accord Coupe full of many great features it also gets impressive gas miles. Getting an outstanding 21 miles to the gallon in city and an even better 30 miles to the gallon highway this used car for sale in Columbus, Ohio will keep your money where it belongs in your pocket and not in the gas tank. Come see this impressive Honda Accord Coupe for sale at Bexley Motorcar Company in Columbus, Ohio. Or if a Honda Accord is not what you are after come see one of the many other used cars for sale here in Columbus, Ohio.